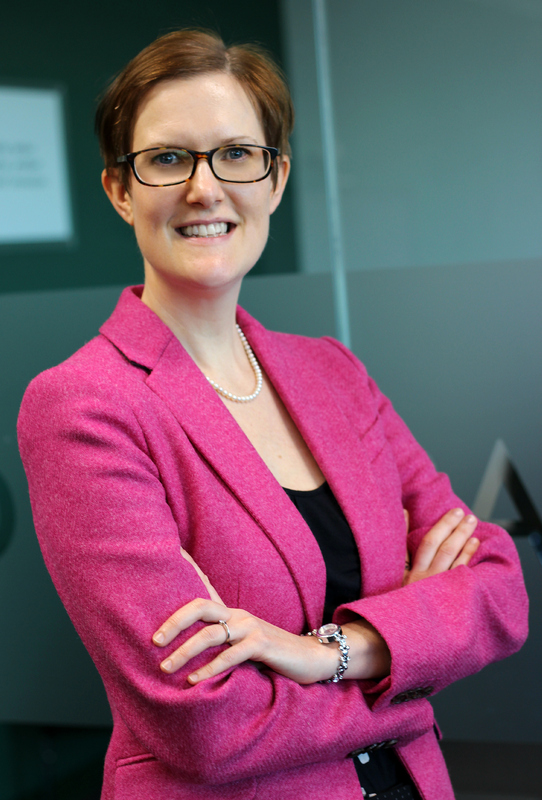 Emily has spent the last 15 years working at Allegis Group, fulfilling a diverse range of operational roles. Most recently she is Head of Organisational Development, where she has responsibility for devising and implementing strategies for employee development and engagement. She has a passion for people, always looking to help others leverage their unique skills and attributes to not only realise their own potential, but also to drive Business forward. Emily and her husband Dan have 2 children and live near Reading in England.